Water heaters are necessary for any commerical and residential property. Providing hot water is a must for any business, and Reliable Water Services has you covered when it comes to any and all of your water heater needs. Information on water heaters, equipment – including boilers, boosters, water softeners, different water heater systems and options available, maintenance tips, money saving and energy-efficient tips, and more all from the professionals at Reliable Water Services. 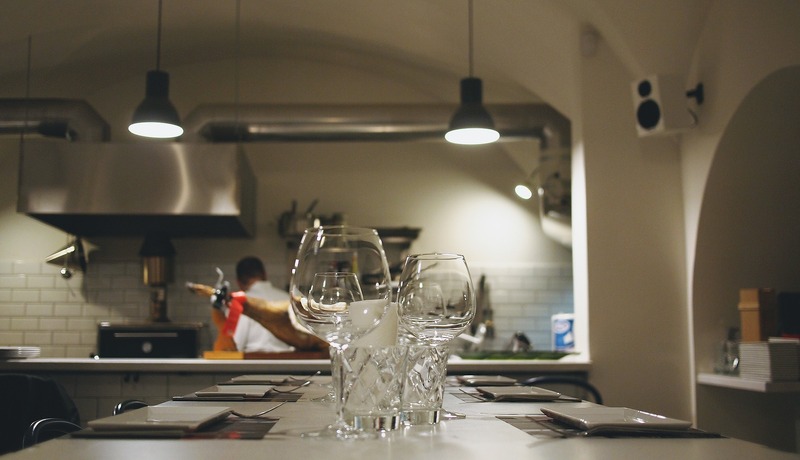 Restaurant Hot Water Requirements: Is Your Restaurant Hitting the Mark? Do you know which components of your restaurant kitchen’s hot water infrastructure are regulated under the FDA’s Food Code? The Food Code sets the guidelines for each individual state’s food codes, and specifies restaurant hot water requirements for warewashers and sinks. Understand these critical components of food sanitation and make sure your water heater is meeting hot water requirements. Hot water plays an important role in keeping your doors open to the public, so let’s make sure you are up to code!